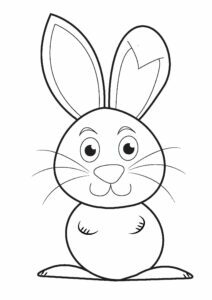 Easter Coloring Pages: The Easter Bunny Comes to play! 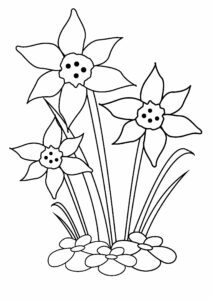 Perhaps you little one would like some green or purple Daffodils, or maybe even a pink Easter bunny – it doesn’t matter because what they look like, they are in charge with our lovely free printables. 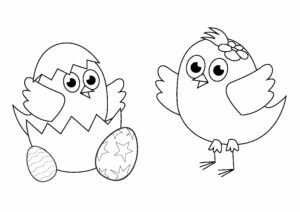 If you like these Easter coloring pages, then do check out the other free coloring pages that we have on the site, from some of our much loved characters, to a few seasonal themed ones, there is something for everyone in the KiddyCharts coloring store!